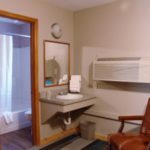 At the Lighthouse Inn, we promise you the comforts of home, no matter what room you choose to stay in or how long you stay there. Expect everything to be clean from top to bottom, tidied and welcoming. 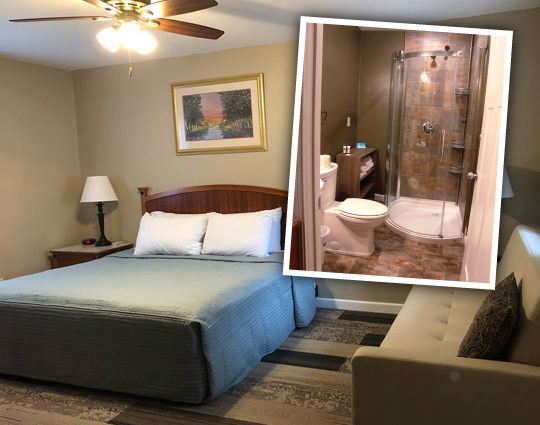 Make your room reservations in Storm Lake, IA today and see why guests leave feeling refreshed, renewed and happy with their stay! 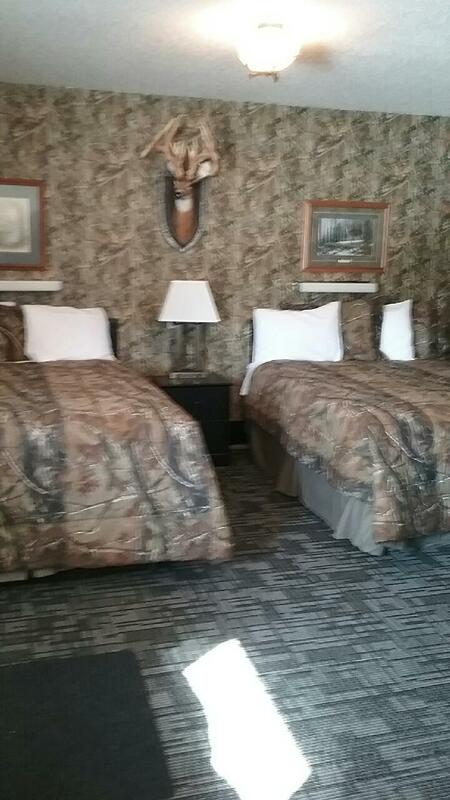 This hunters themed room offers two queen size beds, updated appliances, and a TV with Roku streaming. 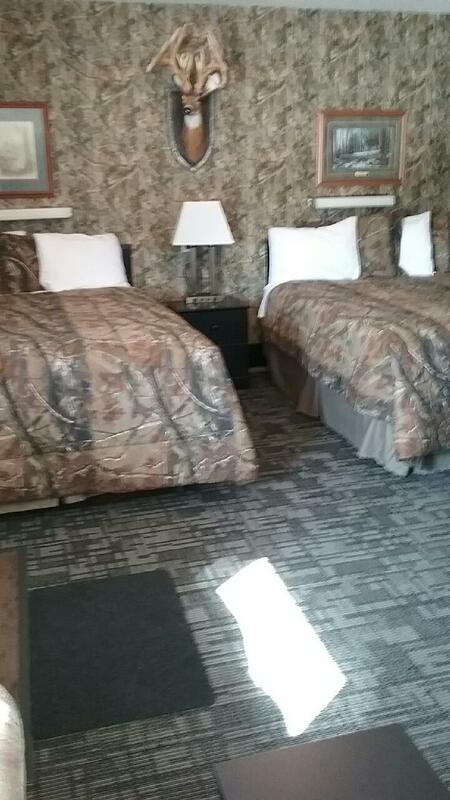 This room is your home away from home when you are on a hunting or fishing trip. Whether you’re a BVU Alumni or a fan of the Beavers, our BVU room is great for homecomings, reunions, and all other Beaver-related events and activities. Featuring two queen beds, a sofa, and a modernized 1960s kitchenette, this room will be certain to make your visit relaxing and enjoyable. You can’t think about Iowa without thinking of farming. 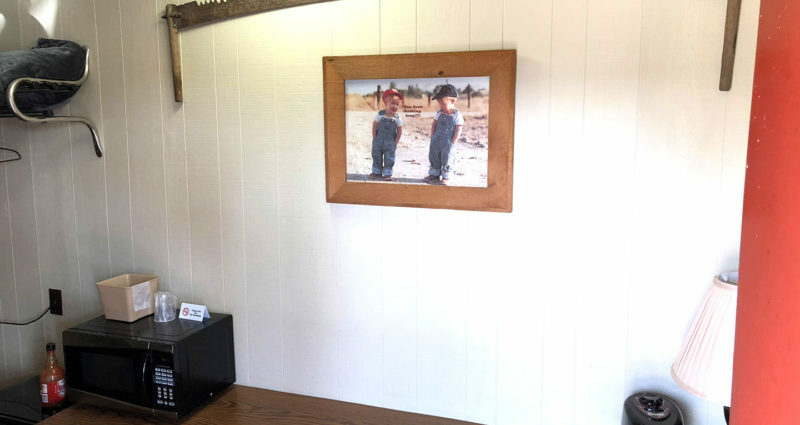 Our Ag-themed room will make you feel right at home. Featuring a new king-size bed, your stay will be complete with coziness and convenience. 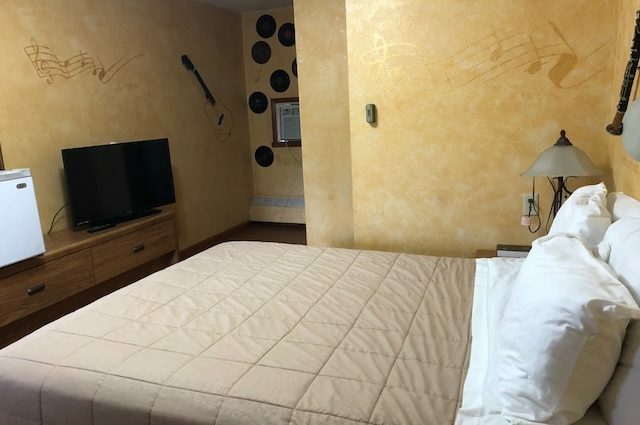 For all music enthusiasts, our music-themed room features one queen-sized bed, microwave, and refrigerator. This recently remodeled room features two queen beds, microwave, refrigerator, a 3 seat couch, and a TV with an Roku streaming player available for use. Newly remodeled in 2017. 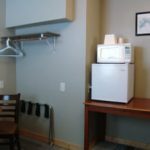 Includes king-size bed, microwave, and refrigerator. 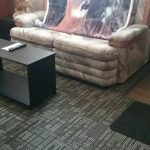 Newly remodeled in 2017. Includes smart TV, king-size bed, microwave, and refrigerator. Any motel can advertise great prices or amenities, but few are able to match the unique charm of Lighthouse Inn! 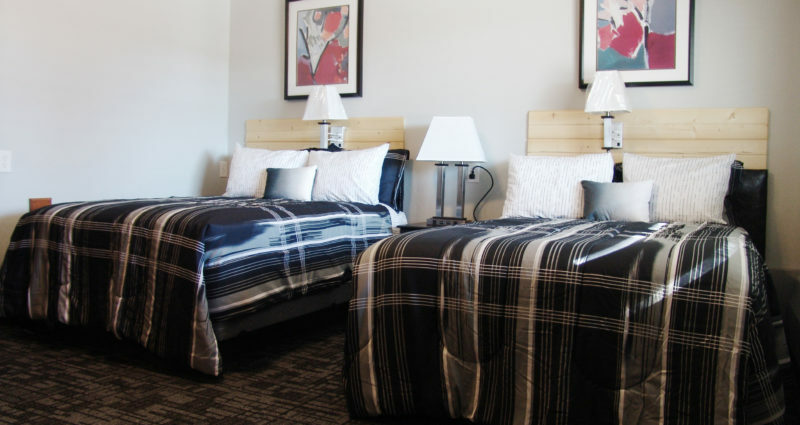 Our rooms are imaginative and thematically decorated, to give you a one-of-a-kind lodging experience. 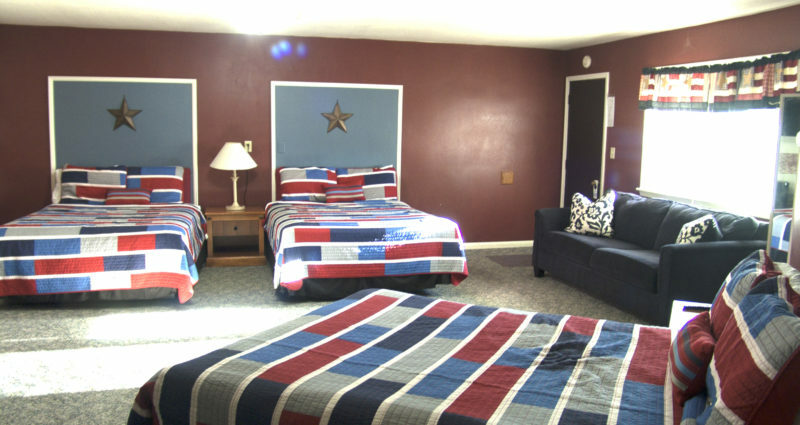 Stay in the Red White Blue room, BVU room, Agriculture room or any number of other themed rooms. 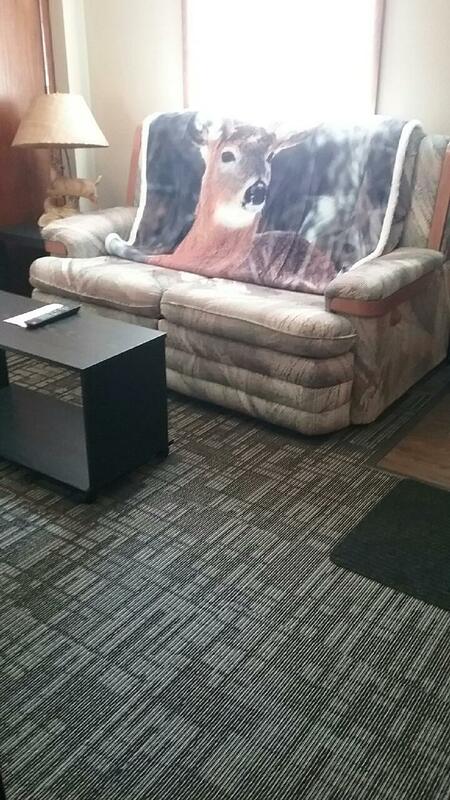 We promise you’ll love the décor and the ambiance that comes with it! 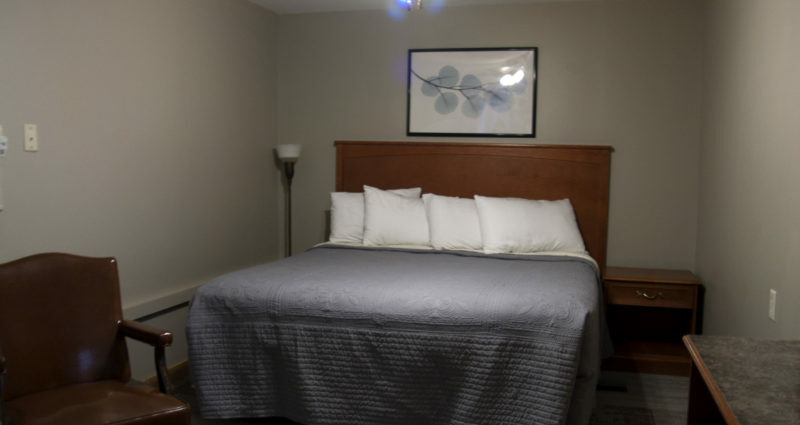 Our rooms are equipped with everything you need to enjoy your stay, no matter how long you’re with us! 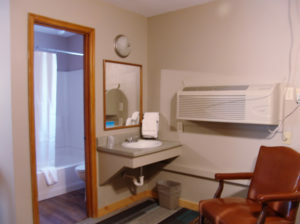 Our non-smoking rooms are kept tidy and clean, with fresh linens and toiletries stocked at all times. 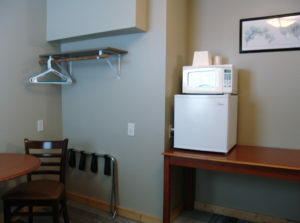 We also have rooms with refrigerators and microwaves, for guest enjoying longer stays. 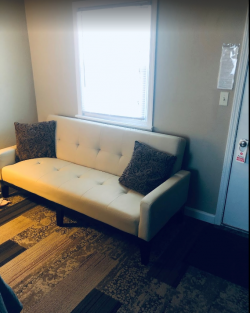 Great perks: Our goal is to make sure you’re as comfortable as possible, which means providing all the little extras you need. This includes laundry service, daily coffee and ice, free Wi-Fi and even electric car charging stations outside! 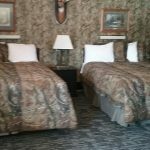 Join us for an overnight stay, a few days, a week or even longer! No matter the duration of your stay, we promise affordable rates that are more than justified by the comfort and quality you’ll experience. 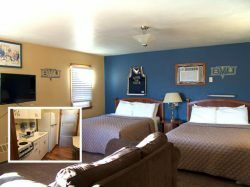 Our accommodations in Storm Lake, IA are also more affordable than other local lodgings, making us a great destination to get the most bang for your buck! 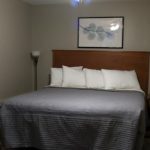 Book your stay at Lighthouse Inn and get ready for a lodging experience that’s warm, welcoming and fun! 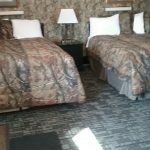 Reach us today at 712-732-5753 to make room reservations in Storm Lake, IA.